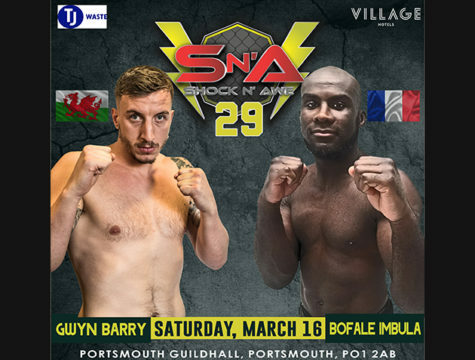 When Nathan Baciley enters the cage you now know you are going to see an exciting fight from start to finish as his performance at Shock n Awe 28 proved. That night he made his MMA debut against the slightly more experienced Charlie Riccard in what was arguably fight of the night. Nathan didn’t take a backward step during the bout and although he may have lost a decision when the score cards were totalled up, he had left a lasting impression on the Shock n Awe crowd. 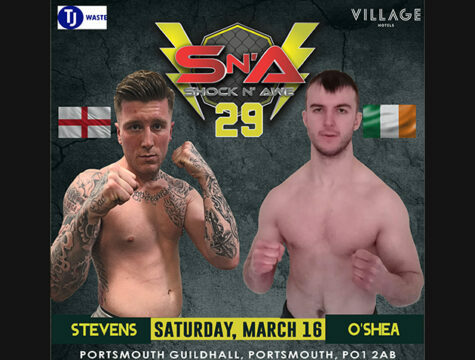 Up next for Nathan is Genesis MMA’s Adam Slawson who will be making his MMA debut. 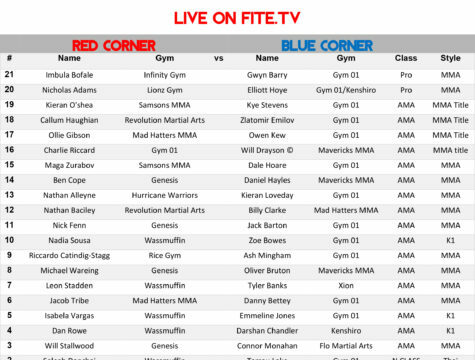 With four other team mates on the card, We’re sure Phil Else will make sure Adam’s fight camp has him ready for the challenge Nathan Baciley will pose on March 16th.